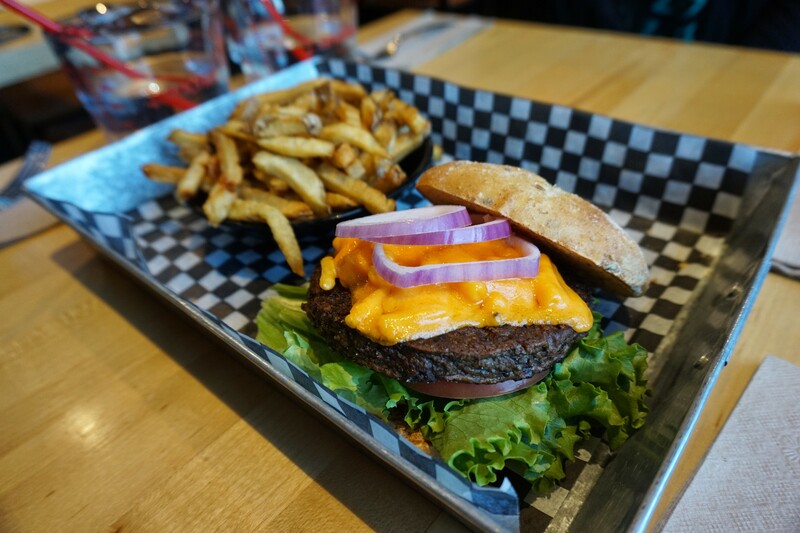 When it comes to gourmet burgers, there aren’t many places to go to in Brampton. 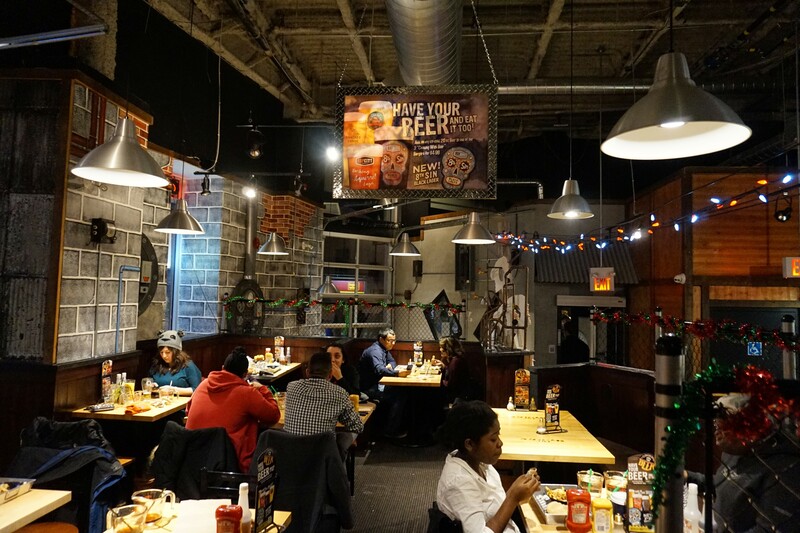 But with so many different options at The Works, they’ve pretty much got it covered. This place gets really creative, from the name to the actual burger style. Take your pick from the Notorious P.I.G, The KD burger, The Hipster, Three Ring Binder, and Grills Gone Wild, just to name a few. Pick a bun: whole wheat or white. Pick a patty: veggie, beef or elk. From the outside to the inside, this place has character. It has an aged but, modern industrial look, which is quite refreshing. 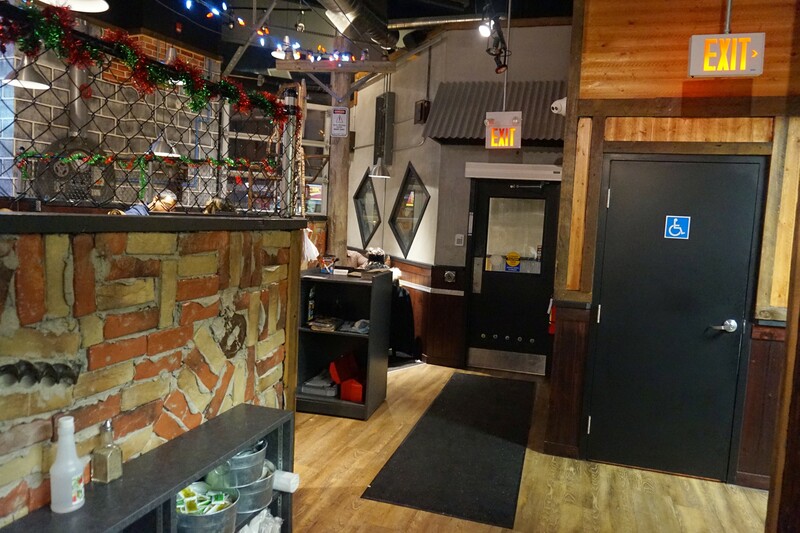 It’s tough to find restaurants in Brampton with great attention to the interior. It’s generally great service, but I have to say I have had one or two below average experiences. The staff is great anytime there is an issue with your food. They’ll fix any order with no hesitation. Just like the ambiance of the restaurant, the presentation holds true to that industrial look, even in the serving plates. 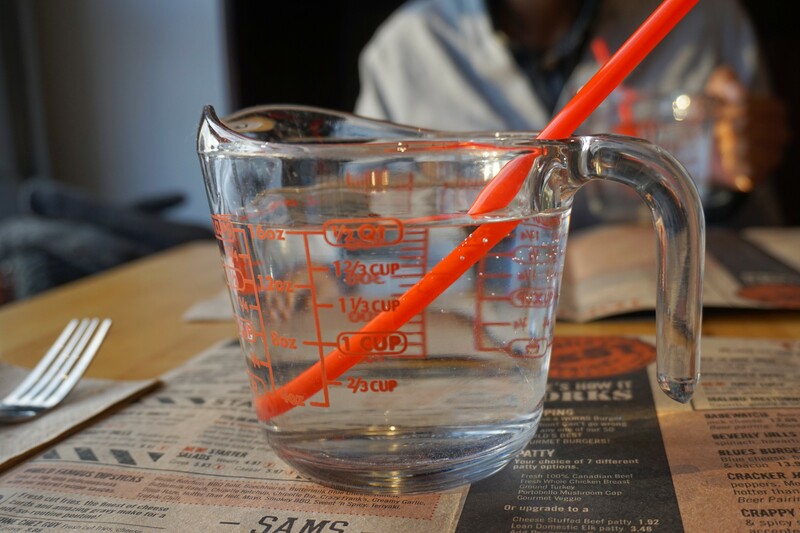 The burgers are served on steel-like trays and the drinks are served in huge measuring cups. 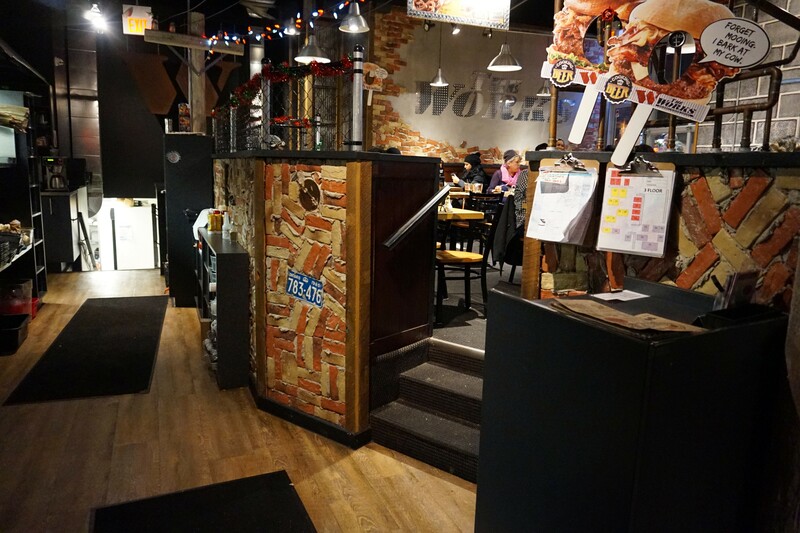 The Works has some of the best gourmet burgers in town. For example, The Son of a Beech burger is topped with avocado, feta, and sundried tomatoes, giving the juicy turkey patty a delicious kick. The KD burger is a bit simpler, yet still great. My choice of a veggie patty was topped with Kraft dinner, onions, tomatoes and pickles to give it a bit more flavour. In general, the patties at The Works are moist, and the toppings are great. Oh and yes! The regular fries are bottomless, so you’ll never have to worry about running out. The sweet potato fries are hit or miss. They taste great when cooked right, but I’ve had to ask them to replace the order several times because they tend to be undercooked. 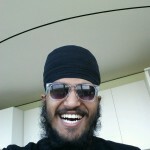 One of my favourite parts is really trying all the different types of sauces you can have with your fries, and sometimes burger too. They have a list of 12 sauces to choose from including Hotter Than Hell, Beech Sauce, and Spicy Mayo. For around $15 dollars, you get a very good and filling meal. The burgers are huge and the bottomless fries are fantastic.